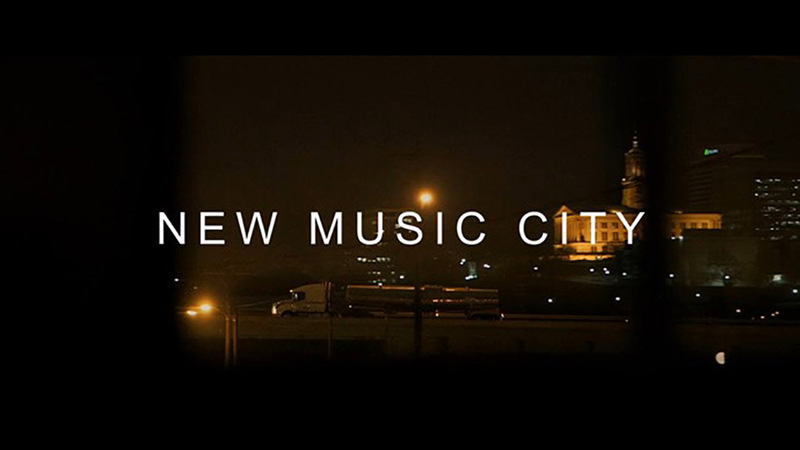 Trailblazing onto the internet this week is 'New Music City', a documentary blowing open the lid on the latest music scene to explode; Nashville. Directed by Ben Strebel of Some Such & Co and coloured here by Houmam Abdallah, I sat down with this rising star duo to talk Nashville, Serpents and Snakes (Kings of Leon's record label) & the SXSW experience. 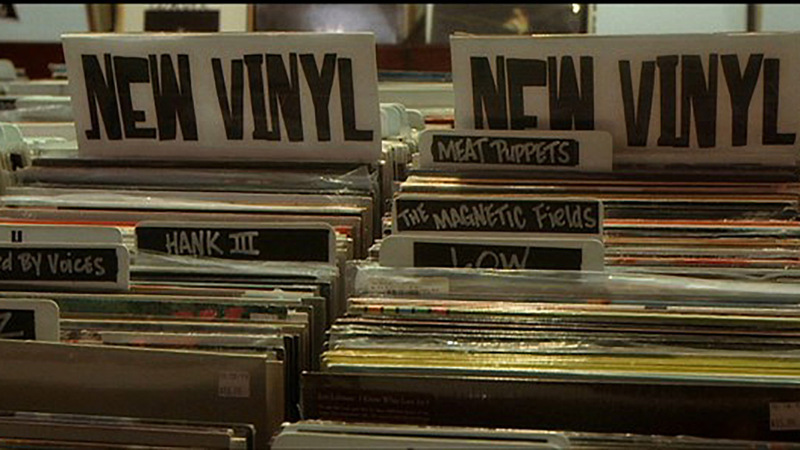 How did you first get involved in the New Music City documentary? Ben: I've been writing and directing a few of AllSaints' recent films. The opportunity came up to collaborate with Clash magazine to create a documentary on Kings of Leon's label, Serpents and Snakes, and the wider Nashville music scene and they asked me to direct it. AllSaints had previously worked with the Kings on various collaborations. What did you find in Nashville? Ben: Nashville is known as "music city". It's a small town, with a population of just 600,000. However, the musical heritage has resulted in Nashville being home to all these great session musicians and there are literally venues on every corner and recording studios on every block. This incredibly talented generation of professional Country Musicians have become parents who have heavily influenced their offspring who have literally grown up listening to and playing music. So, there's this new generation of incredibly talented young kids who are just going for it! At the end of the day that's all they got to live for. Then, there's also the hoards of bands and musicians moving from struggling in places like New York or Los Angeles to set up somewhere more affordable. Jack White, Kings of Leon and The Black Keys have all moved to Nashville and are starting their own labels supporting this wealth of fresh musical talent. 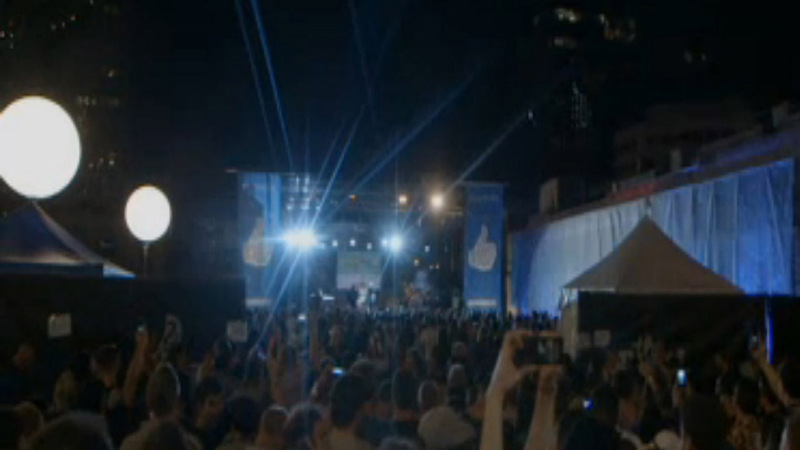 This talent appeared in the Serpents and Snakes SXSW Showcase, how was that? Ben: Filming the South by Southwest showcase was a fantastic opportunity to capture the energy coming out of Nashville and how it's being received by the wider music industry, even on a global scale. A key signing for Serpents and Snakes are The Weeks who are actually supporting Kings of Leon on their upcoming European tour including the London O2. Their lyrics are raw and tell their story, which kids from the south can relate to. From my time in Nashville and Austin I can vouch for the fact that this new sound or whatever is practically a religion. What other Nashville talent should we be keeping an eye/ear out for? Ben:This about sums it up: The Features, Turbo Fruits, The Kingston Springs, Snowden and Clear Plastic Masks. What were the highs and lows of the process? Ben: Good vibes. Southern American hospitality is unbelievable; the people were so welcoming and facilitating. This translated into the enthusiasm of people on camera, which made for amazing footage. It seems that the concept of 15 minutes of fame is still very prominent in American culture. There's faith - a sense that the American dream is possible and this absolutely comes across when talking to the numerous struggling bands. If it wasn't for this experience I'd probably not rushed to somewhere like Nashville, so it was an absolute privilege to witness this exciting new scene on the cusp of explosion. It was an honour to be introduced to the new bands, key players and getting an insight just as it is literally about to get huge. The aesthetics in these southern cities were paradise for a UK pair of eyes too. You get these huge American flags painted on garage doors, different coloured neon strip lights in every corner shop… anything and everything seems to look good. Lows? The flight was 18 hours and then delayed by 3 hours and the whole crew knew we absolutely HAD to get to this one-off party called Freakin' Weekend at Exit Inn. This gig happens once a year on the Saturday just before everyone heads to SXSW and it was to be our only opportunity to get a real sense of the youthful, irreverent Nashville music scene. So, we got off the plane and went straight to the gig and stayed up until 8am! It was worth it though; I hope, I think we managed to capture a real moment in time. This was the one chance to see the crowds of people in their temple crowd surfing, head-banging, sweating, and dancing themselves into a state of ecstatic euphoria. It wasn't a low, but there was a melancholic aura about the night, but for a different reason. There's a famous local blog called Nashville's Dead and one of the founders and key contributors Ben Todd had recently passed away so the party was held in commemoration of him and there were very high emotions. Kings of Leon are an international sensation. How did you approach the challenge to provide a new perspective on such a global phenomenon? Ben: As the documentary doesn't just focus on them, there was a lot to get across. For example in one section that didn't make the final cut of the film, Nathan from Kings of Leon says, "I guess Jack White is the Godfather of the Nashville music scene, and I am the step Godfather. He's bigger then me". All the members of Kings of Leon have different tastes in music: Jared's progressive so he looks at electronics, others are more country oriented. They all individually really care about the bands that they've signed and truly want to progress their career. It felt genuinely heartfelt. The band were also recording a new album at the time of filming so at some points they just couldn't be interrupted but still made so much time available. They all said that they are just starting out with the label, and there are so many bands in Nashville that they want to support. What role did The Mill play in the final result? Houmam: The cinematography/composition was already stunning and something I feel takes the documentary to a new level. The style lends itself to fashion and film-like qualities this isn't just a point and shoot project. We discussed the style and look of the piece and found that the more natural and closer to the day's shooting the better. My aim then was to harness the colour and contrast to bring out the atmosphere. This was shot on two different cameras - a 5D and C300 at 1280x720 resolution which allowed Ben to get some slow motion and use the 60 hertz styleflicker. You can view the documentary in full here.